We were here before telephones and television, and we haven’t seen much need for them yet. 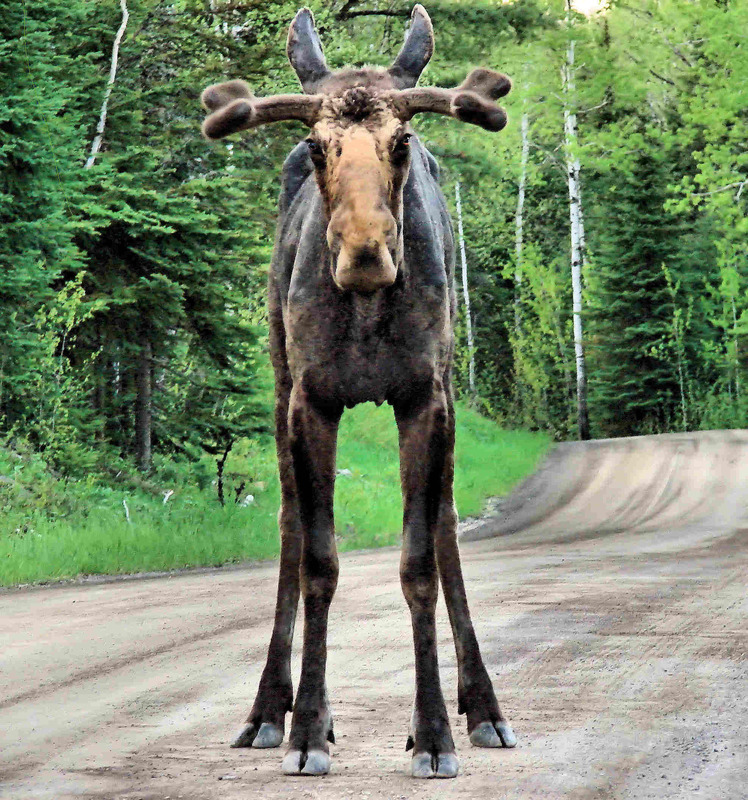 You don’t drive or hike or bike or ski all the way up the Gunflint Trail to talk to your coworkers. And if you want to know “what’s happening” you go outside. Up here, your log-cabin lodging is a walk through the woods, a stone’s throw from the water, and a world away from the work and worries of next week. So visit our world, and discover what’s beyond the Discovery Channel. Four luxurious lodges and 11 classic cabins offer fully-supplied kitchens, private docks on the lake and plenty of room to rest your head. They’re also a mighty fine place to put your feet up by the fire after a long hike or cross-country ski trek with the kids. See a map of the resort, cabin interior pictures, and lodging prices by clicking here. Connection to the outdoors vs. the outside world. We’re not opposed to technology, we just don’t think it should get in the way. So while there’s a phone and internet in the main lodge, you’ll probably spend more time communicating with the folks you brought with you. 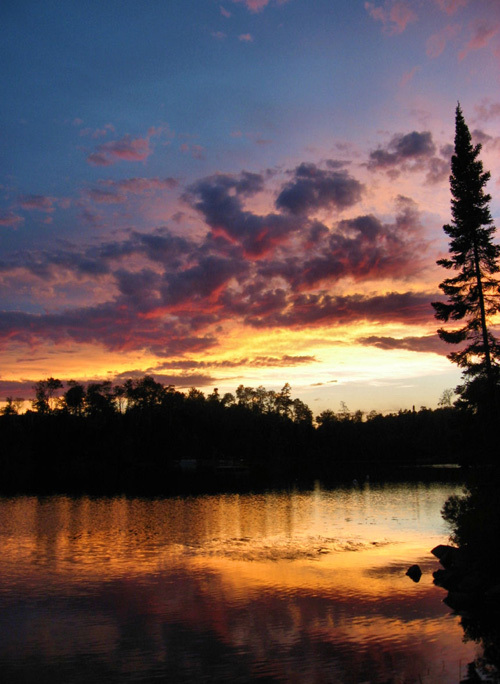 Located midway up the Gunflint Trail, Bearskin Lodge features canoeing, kayaking, cross country skiing, hiking, swimming, fishing and family fun in a pristine wilderness setting on the edge of the Boundary Waters Canoe Area Wilderness (BWCAW). 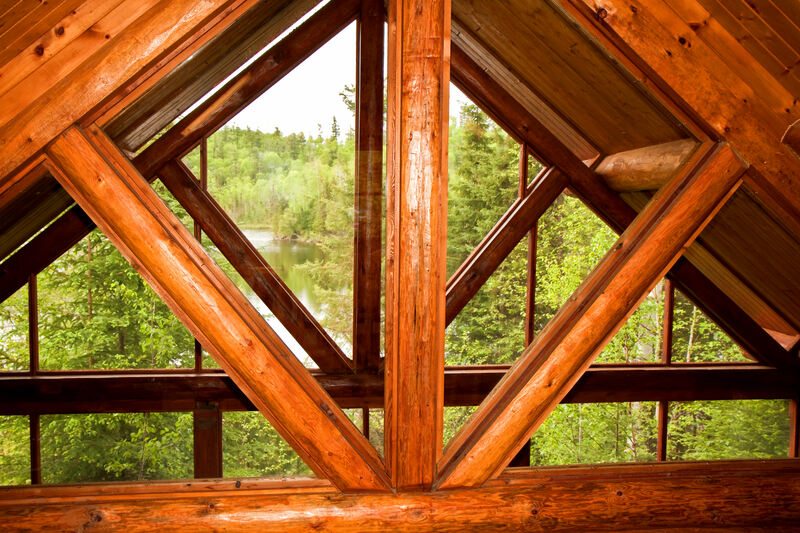 What will you find at Bearskin Lodge? Privacy in a wilderness setting. 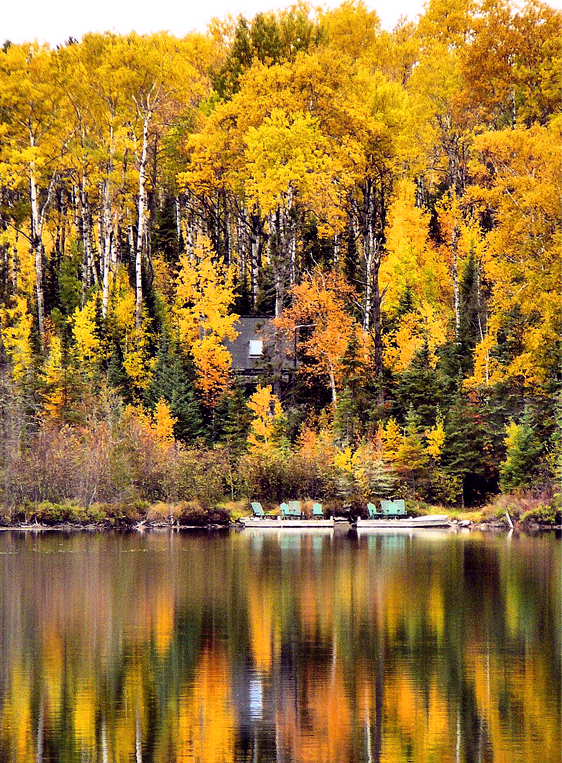 Secluded cabins deeply nestled in white pines and birch trees. 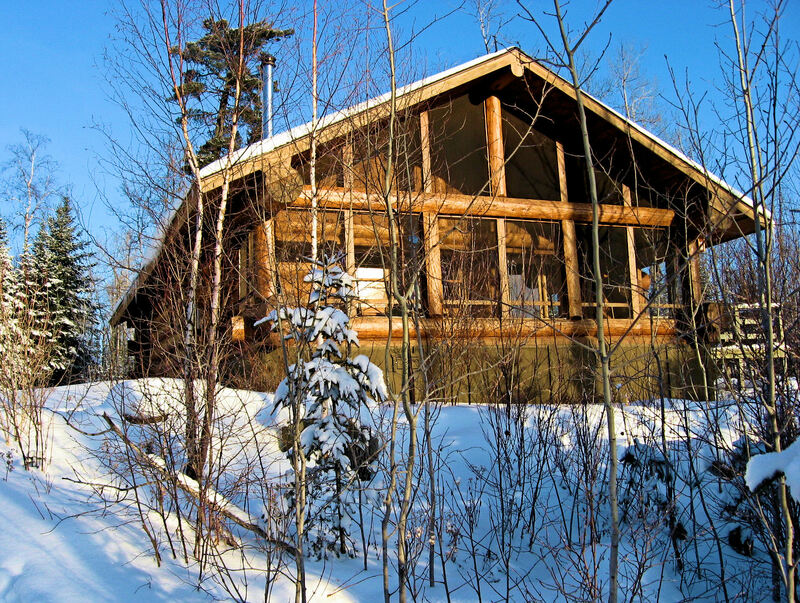 Immaculate lodges and cabins in many price ranges, from classic to luxury. A healthy, active family-friendly environment. 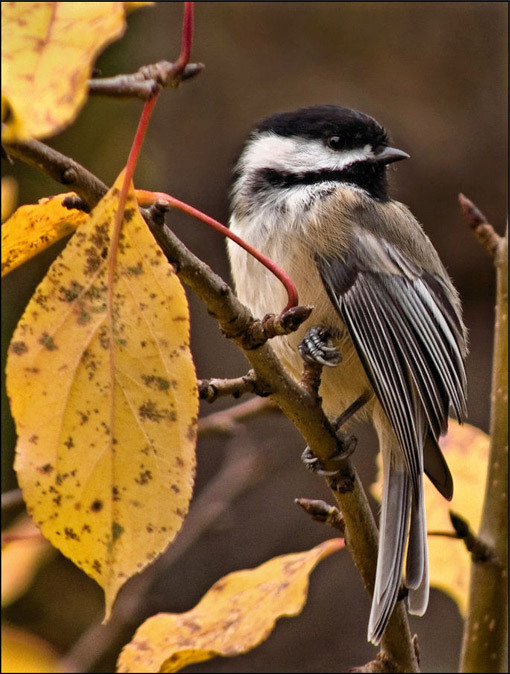 What won’t you find at Bearskin Lodge? You won’t find video games, television or telephones in any of our accommodations. While options for communication are readily available in the Main Lodge, our goal at Bearskin is for you to experience the richness of the wilderness while in the comfort of our beautiful resort cabins and lodge units. Nor will you find the corporate environment that defines an increasing number of “resorts” these days. Bearskin is a family-run business, a true resort in the deep woods. We are big enough to offer everything you need, yet small enough to know your name. When you are a guest at Bearskin Lodge, you become part of our Bearskin family. Eager to find out more about beautiful Bearskin Lodge? 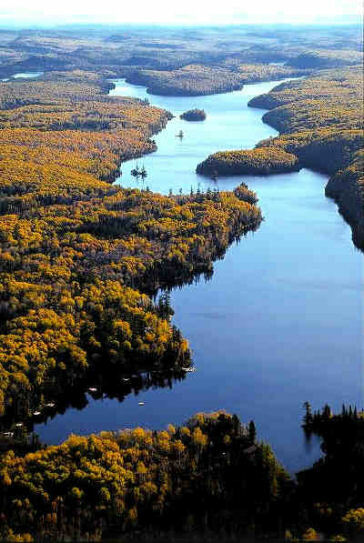 There’s a wealth of information about Bearskin Lodge, Bearskin Wilderness Outfitters, and the Gunflint Trail within the pages of this website. Or you can call our friendly front desk staff at (800) 338-4170 to get answers to all your questions. Please remember that we are a family-run resort, keeping family hours. Even resort-owners have to sleep. Our reservation computers are on and our phones are answered from 7:30 AM to about 7:00 PM, depending on the season. During other hours or at night, email us at stay@bearskin.com and we’ll get back to you as soon as we can.